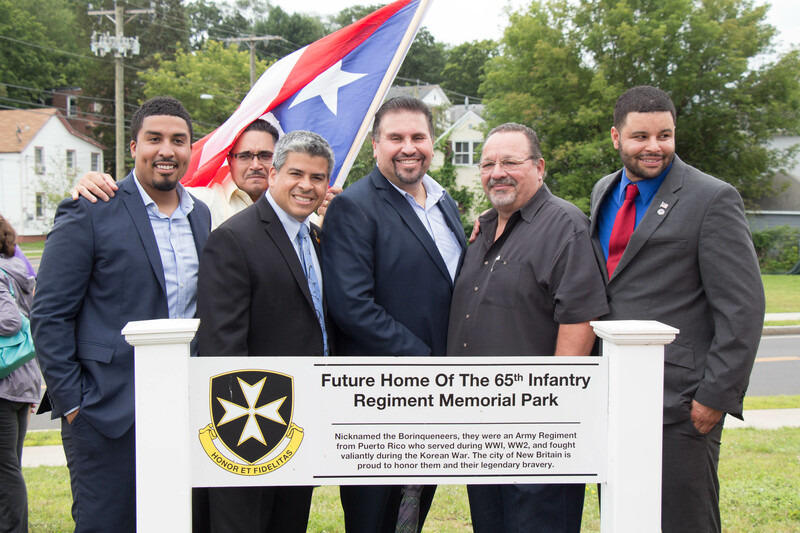 I am pleased that after years of hard work, the much anticipated Borinqueneers Memorial is getting off the ground. 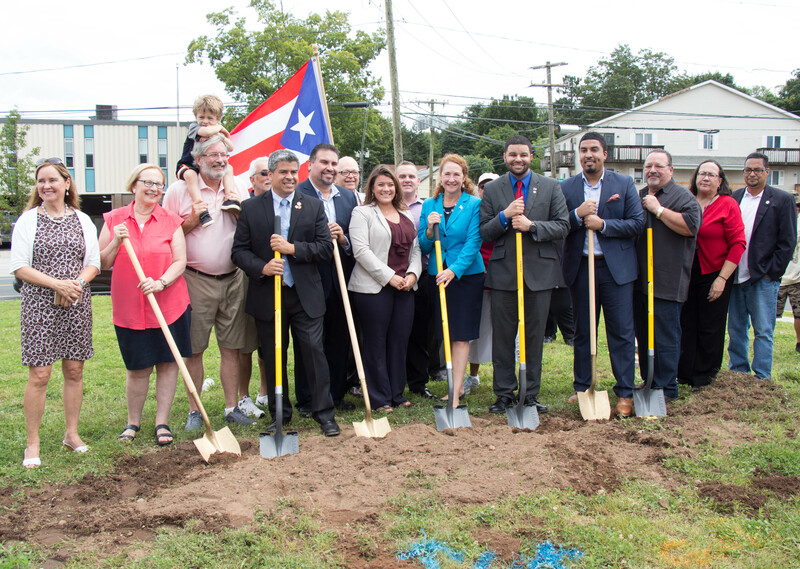 Many community activists, local and state leaders worked together for years to secure funding for this project, including fundraisers and rallies, in addition to the State Bond Commission granting $300,000 in 2016 to support our efforts. 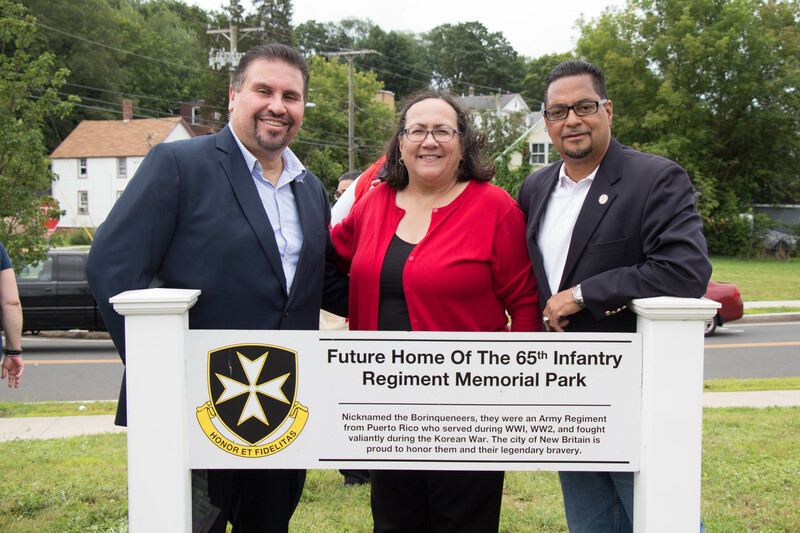 Today, we are grateful to all of those who embraced our vision and helped us get this project started. 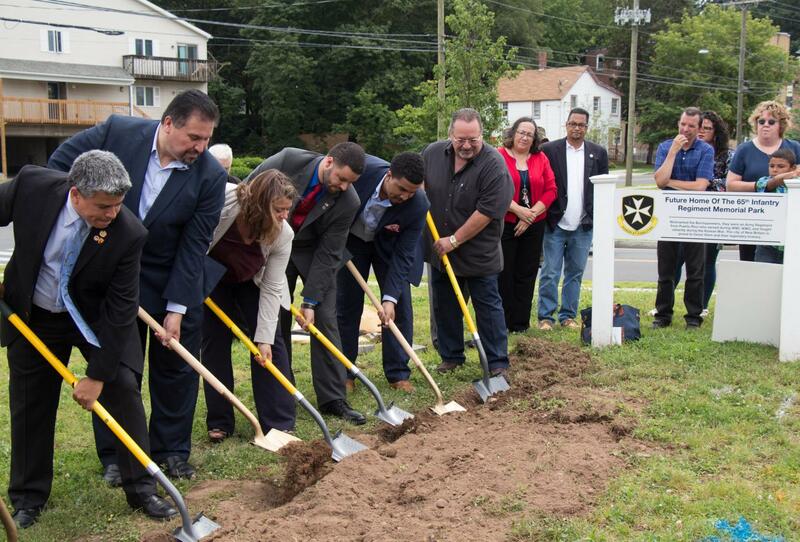 To read more about the groundbreaking ceremony, here is a link to a news story from the Hartford Courant.